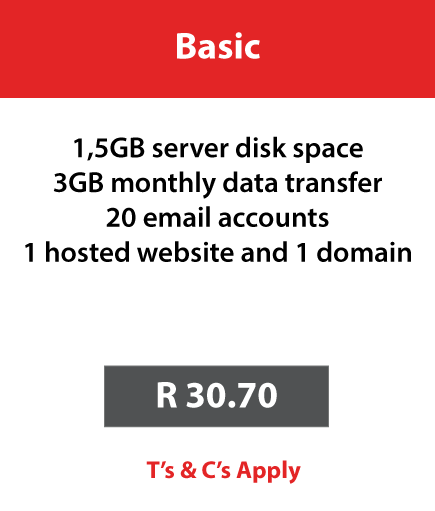 Please note that the Packaged Web Hosting service does not include direct support, and any ad hoc work requested will be billed at Adept’s standard rates. Clients will be notified of instances where this applies and may be quoted on such work accordingly. 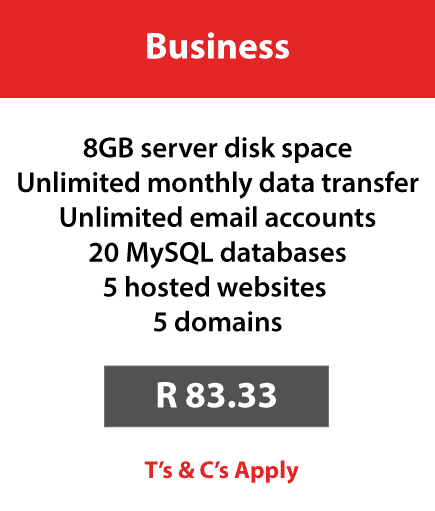 *Web Hosting services require an active domain. 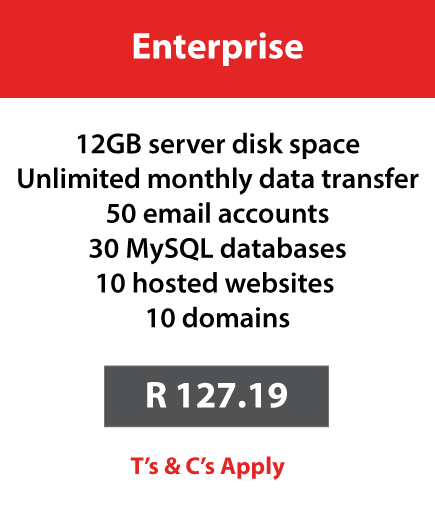 *Each hosting package also includes a once-off free .co.za domain registration for the first 12 months (chosen from the hosted domain/s; not applicable to package upgrades). Adept’s Packaged Web Hosting options provide an effective means of self-managing your hosting requirements, coupled with essential tools for a comprehensive service value. Websites remain a fundamental source of contact data, individual and business information, as well as a feedback and interaction tool for online entities. While clients remain responsible for the content and configuration of the website, they can remain confident that our range of options will feature a hosting solution to match their needs, and that their website will be up and running without delay, on our fully redundant infrastructure. 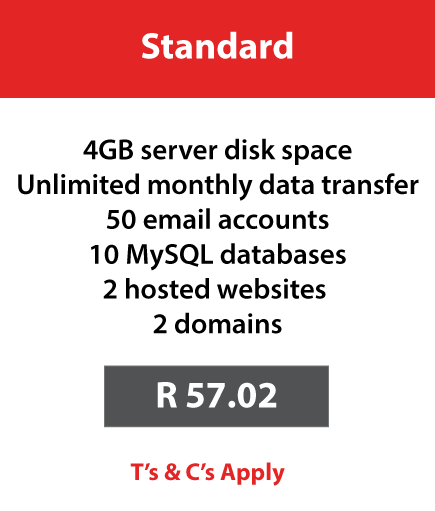 Web Hosting requires clients to have a registered Internet domain. Adept can assist with this should a client request it. Adept also offers website alias and SSL services, including SSL annual certificates. The cPanel interface provides the user with the ability to self-manage their web hosting system. Users maintain personal control over their website content and associated settings. 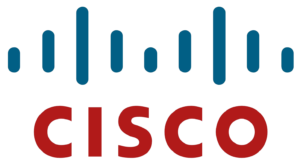 As such, clients remain responsible for their sites’ passwords and password changes, backup schedules, as well as updates to their Content Management Systems and all associated add-ons. The control panel allows for the easy performing of tasks such as creating email accounts, mail forwarding and auto-responding setups, FTP accounts and viewing website statistics.